This is my latest Hyperlow Frames build. 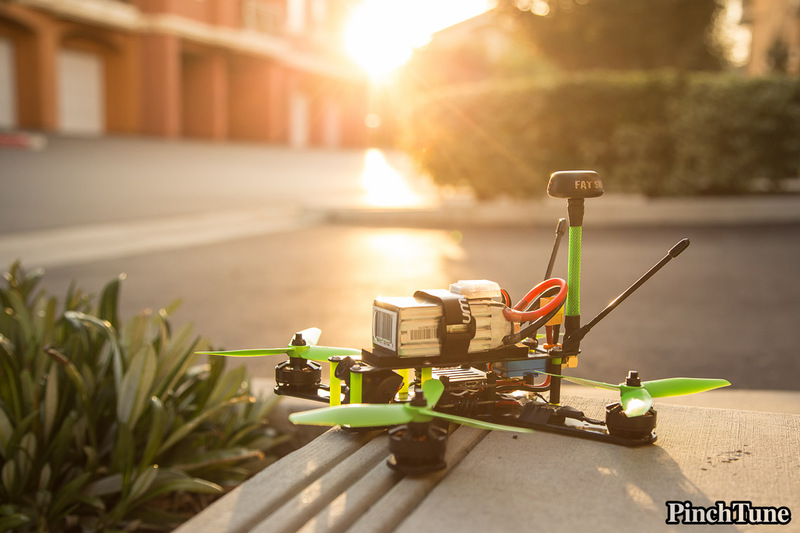 It is a Hyperlow RS+ built for 5S power and cinematic video without props in view. 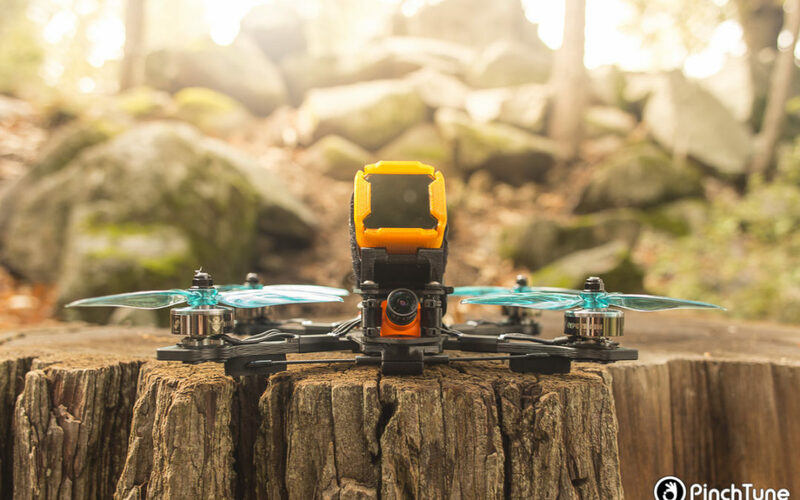 This kwad features all the latest tech available right now in the FPV industry. In this article I want to present you with a video on my prep process for all my TBS Unify Pro VTXs. I successfully follow this same process for all my quads during the build stages. I just finished putting together my blind pre-order Impulse Helix RC mini quadcopter. I decided to take some glamour photos of it before I go and beat the crap out of it. 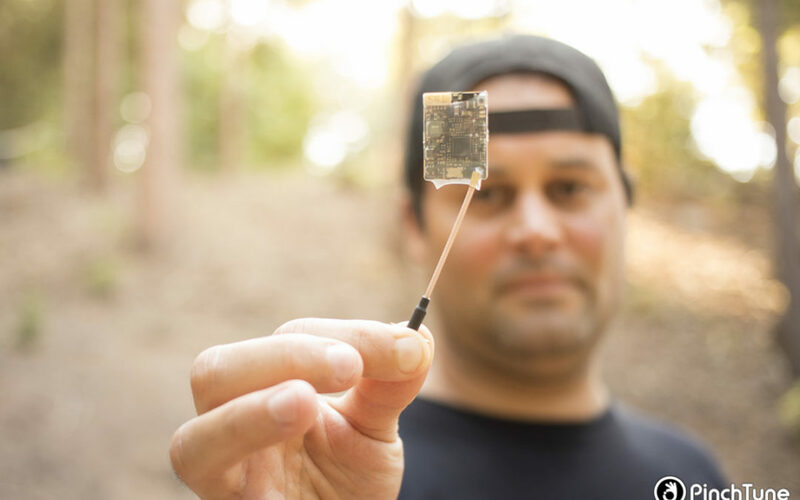 Here are some pretty photos of the new Skitzo motors. 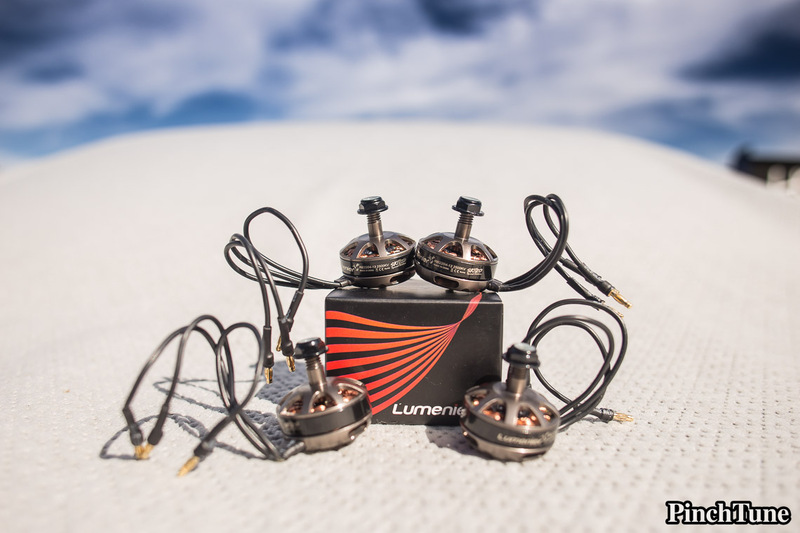 Yes, these are the Lumenier RB2204-13 2500Kv Skitzo FPV motors. These are gorgeous motors and the gunmetal finish is super cool. Here we go… Let’s take a look at my latest build. 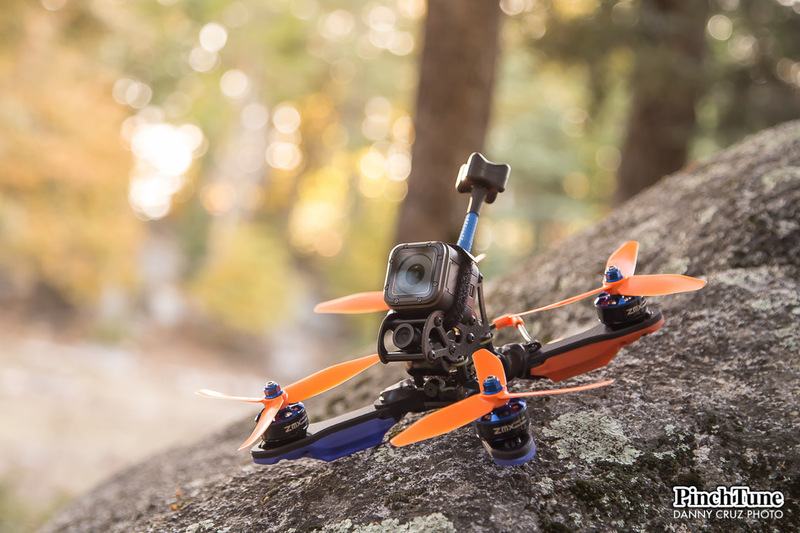 A Lumenier QAV210 Charpu mini quad build complete with a servo camera tilt and lowered center of gravity thanks to a lower top plate.